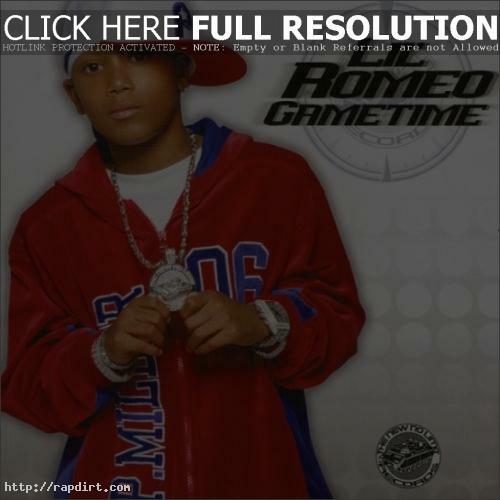 Adam Bernard of Hip Hop & Soul Online spoke with Lil’ Romeo about his latest album ‘Game Time’, which the pint-sized rapper had no idea people were going flock to the store and buy. “On this album I can talk about my fans, cuz I didn’t really know if I was gonna have a fan base,” he explained. “You know, how many fans I was gonna have last year, so I made a song for my fans, and I talk more about my fans on this album.” Read more.